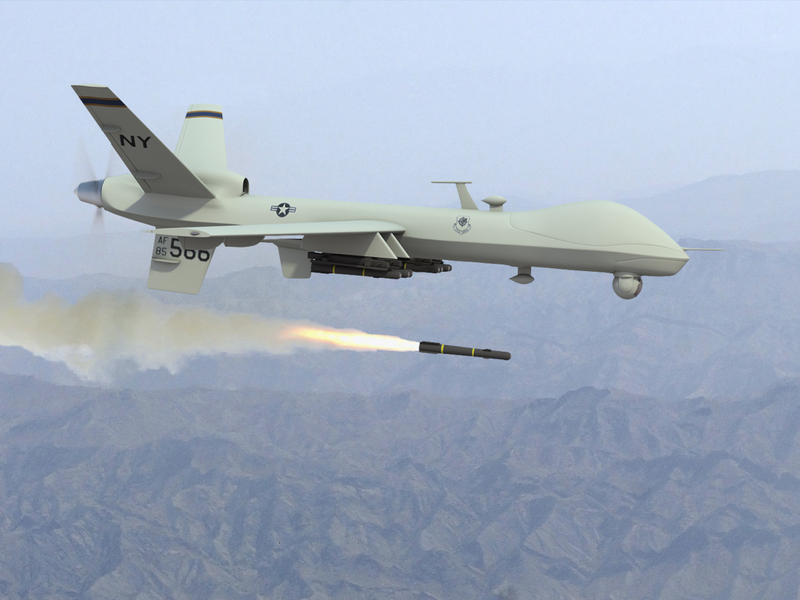 Home › Research › Just War and Peace › Are Drone Strikes Ever Justified? Are Drone Strikes Ever Justified? I have a friend in the human rights community who likes to point out that “Barack Obama has launched more drone strikes than any other winner of Nobel Peace Prize!” To be sure, the use of drones is problematic, but I’m not always against them. I like think my view is “nuanced.” You can read more about what I think in this article from The Cresset.